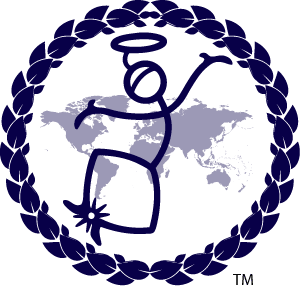 Course 758: Experiencing the “Miracle” Vibration in Spiritual Healing – Through this course you will be going through your essence to become a living miracle. 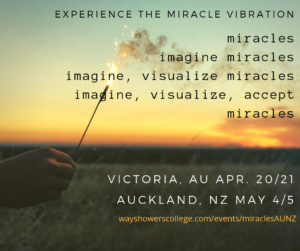 Know the reality and simplicity of creating miracle and create a more fulfilling future with the use of imagination, visualization and acceptance. See yourself as the writer, director and actor of you life! 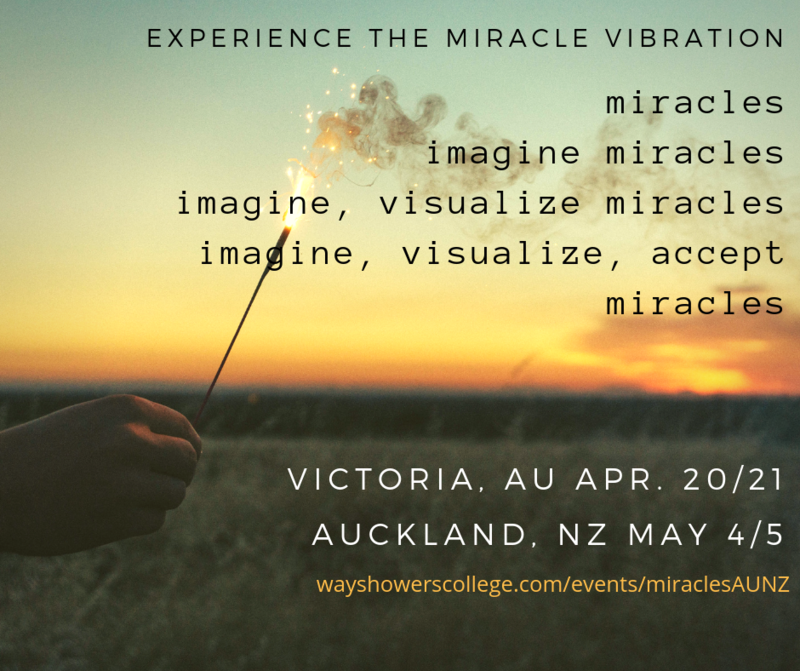 Through this course you will be going through your essence to become a living miracle to heal concepts holding you back. Understand and know the simple reality of creating miracles in your daily life. You will realize how you can create a more fulfilling future through techniques of Imagination, Visualization and Acceptance. Know, See, Understand and Feel yourself as the writer, director and actor of your life drama. Align your energy so you can live your own miracle.